Gateway Church is led by Nigel and Cally Lloyd. Nigel is lead Elder and works full time for the church. 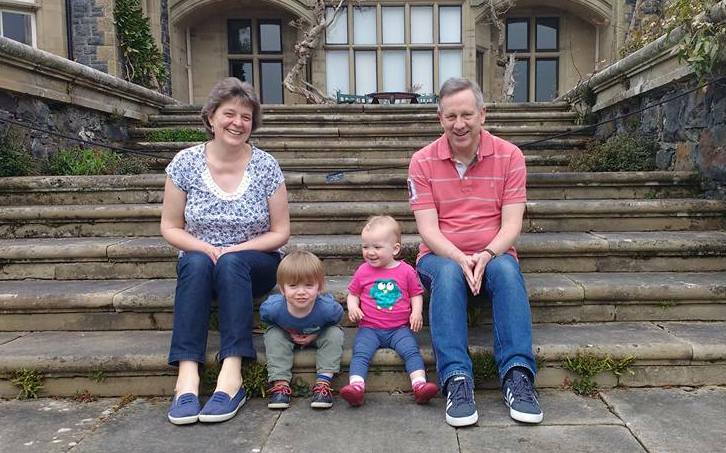 Nigel and Cally have two daughters, Rachael and Amy and three grandchildren who keep them busy. Nigel, who is originally from Wolverhampton, trained as a mechanical engineer. Cally, also from Wolverhampton, trained as a nurse but in more recent years has worked with children and young people with additional needs. Nigel’s work eventually took them to live in East Sussex. There, after a period of time at Barcombe Baptist Church they were involved in planting Kings Church Lewes. Nigel joined the full time staff at Kings Church in 1990, moving north to Rugeley in 1996 to lead Rugeley Community Church. 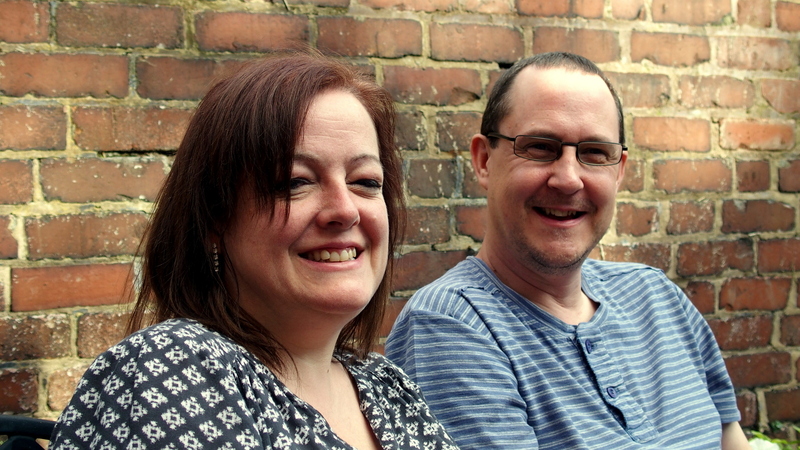 Nigel and Cally moved to Wrexham in 2005 to plant Gateway Church. Nigel is a Wolverhampton Wanderers fan and is finally enjoying their return to the big time, challenging the likes of those minor league teams in Manchester, Liverpool and London!